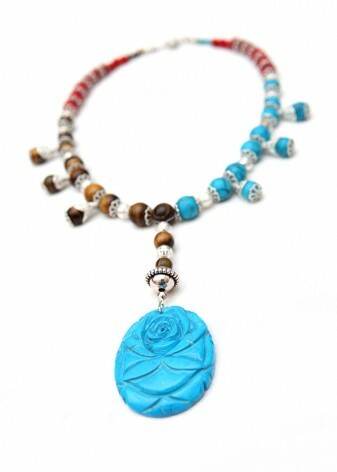 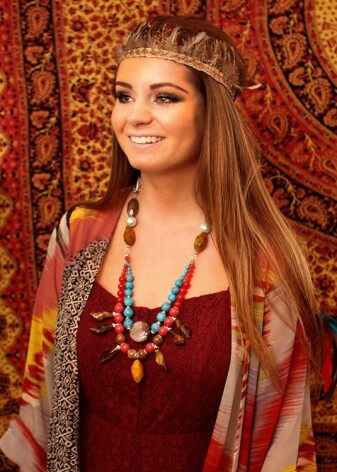 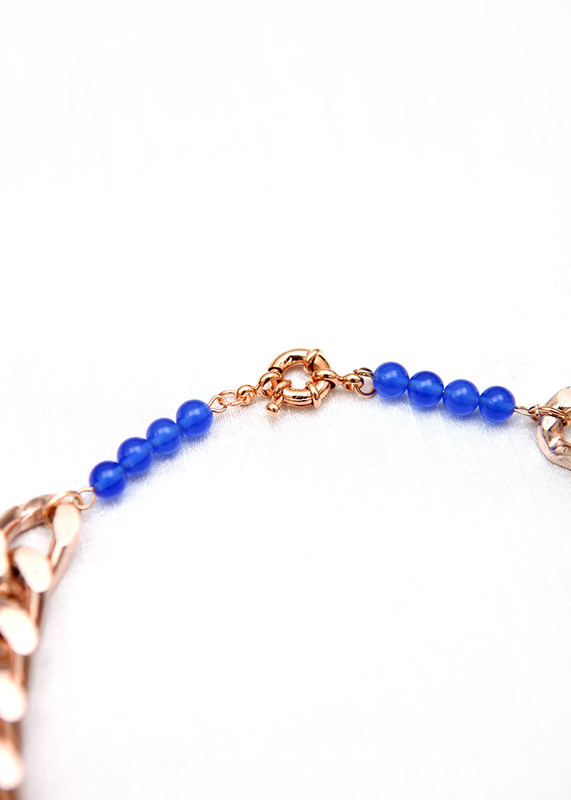 BUY OR EDIT O2 BLUE BEADED CHAIN NECKLACE. 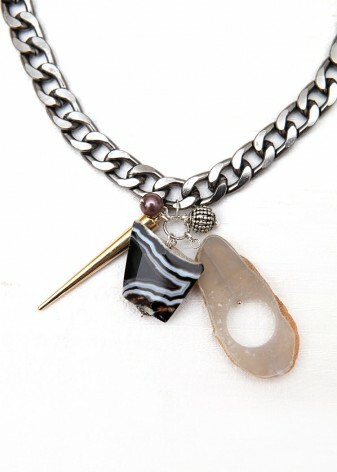 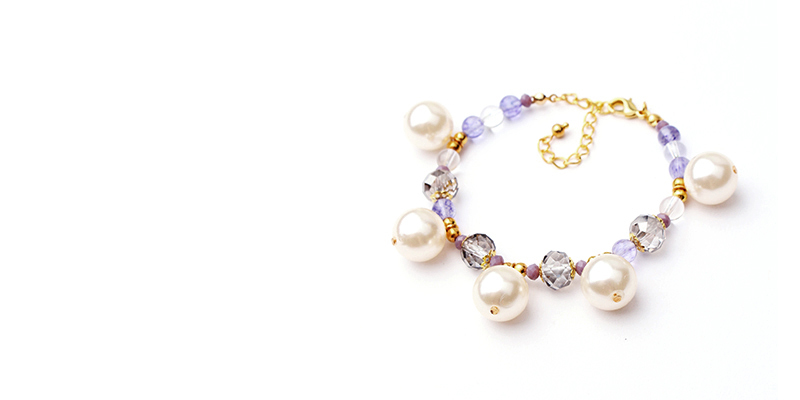 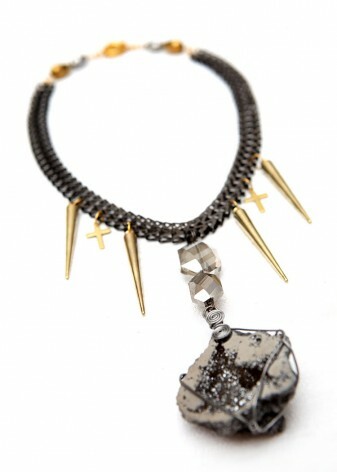 An urban look, this chunky princess piece has all the attitude you need to complete your outfit . 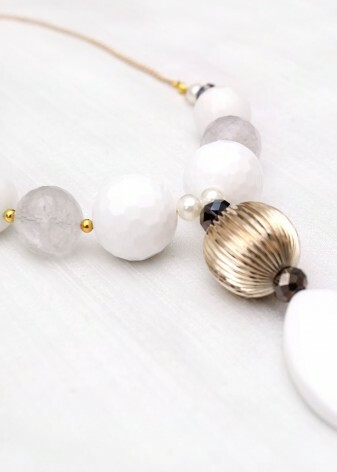 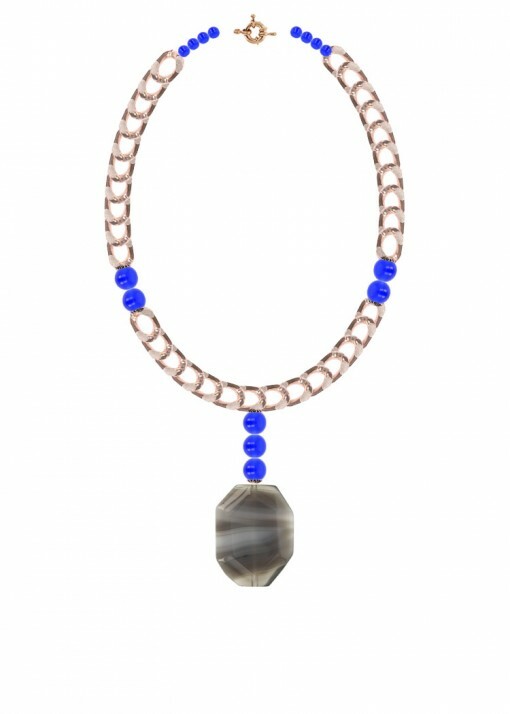 Customise our O2 Blue Beaded Chain Necklace by adding extra semi-precious or fashion elements, or wear straight away for an instant, oversized style statement. 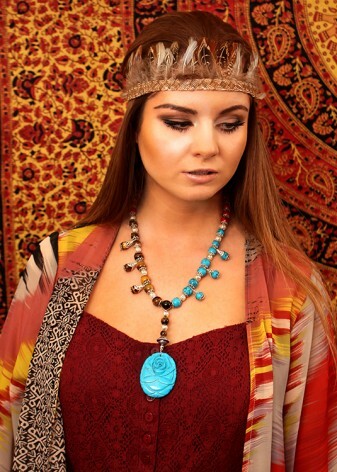 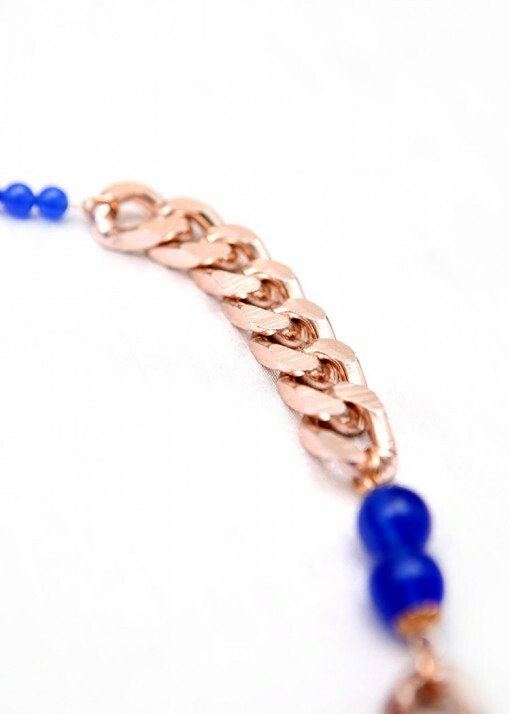 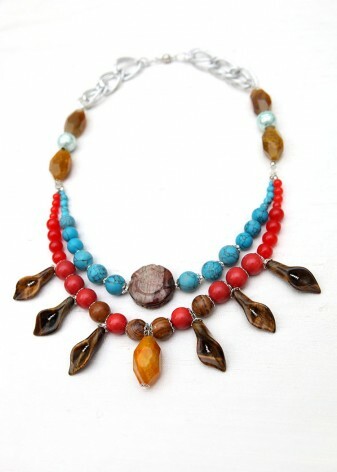 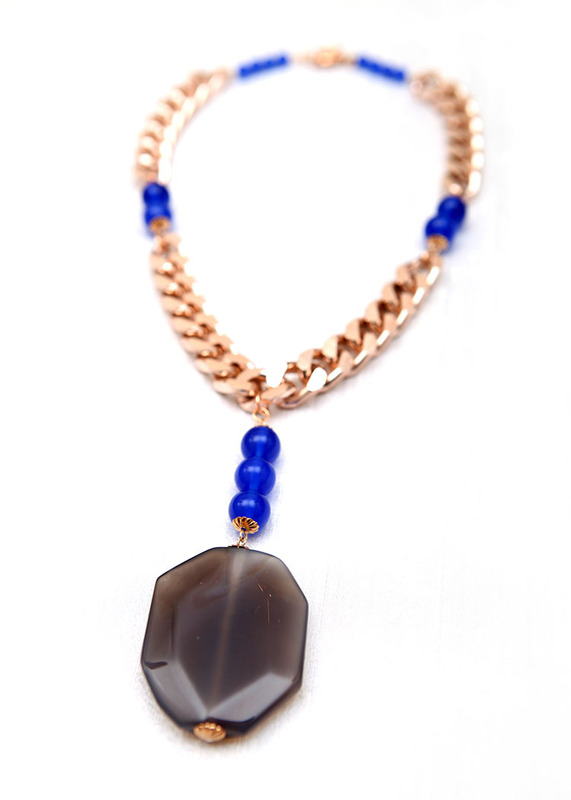 The feminine rose gold of the chain contrasts its large, flat shape for a mix of styles that is accentuated by the bright electric blue hue of smooth, round agate beads, for a luscious splash of colour. 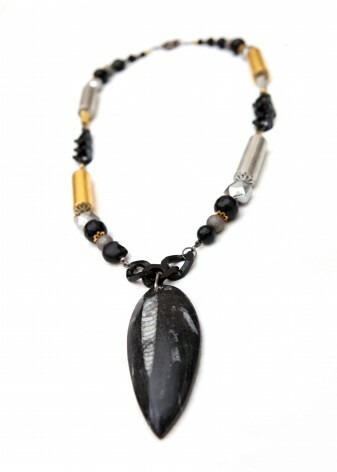 A sultry smoky grey pendant adds sophistication.